Looking For the Germ Champs Client Reviews? 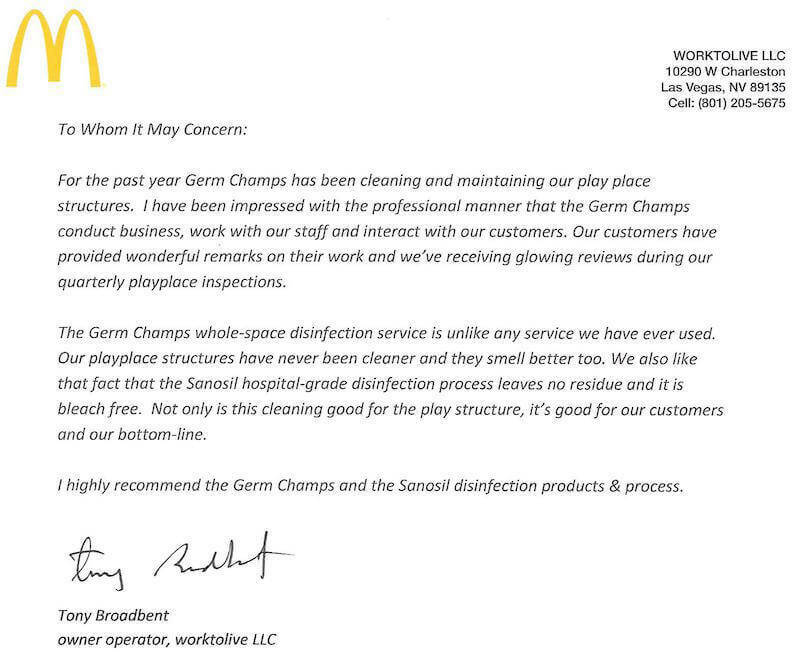 Here you will read reviews from Germ Champs clients and even submit your own. Most cleaning companies don't offer customer support, but we do! We provide emergency services to our clients. Help is just a phone call away (801) 438-7632.